Veramonte has its beginnings in the late 90 in Casablanca, a valley until then unknown in the scene of the wine industry. 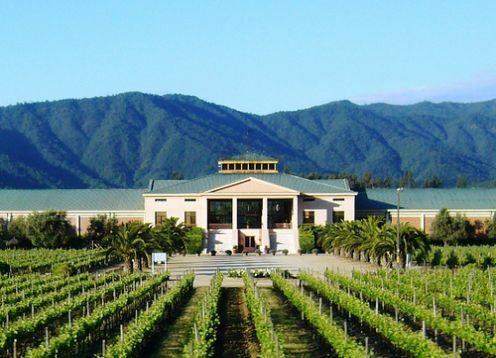 Agustin Huneeus, a pioneer of wine in Chile and great visionary, was the first to invest seriously in the area. Today, Veramonte is part Gonzalez Byass, a family business founded in 1835, which has passed its values through five generations. Casablanca is situated at the foot of the Cordillera de la Costa. The vineyards, surrounded by 2500 hectares of native forests, receive breezes and morning fogs that blow in from the Pacific Ocean moderating temperatures and establishment ideal for growing white varieties (Sauvignon Blanc, Chardonnay) and red cool weather conditions (Pinot Noir, Merlot, Syrah).